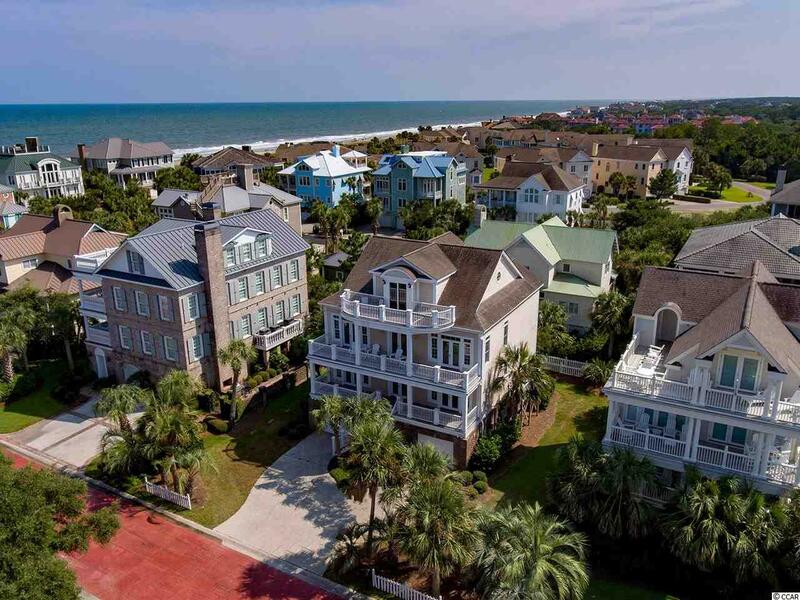 Enjoy the ocean breezes from any one of the three open air porches on this classic raised beach home in DeBordieus distinguished Ocean Park community. 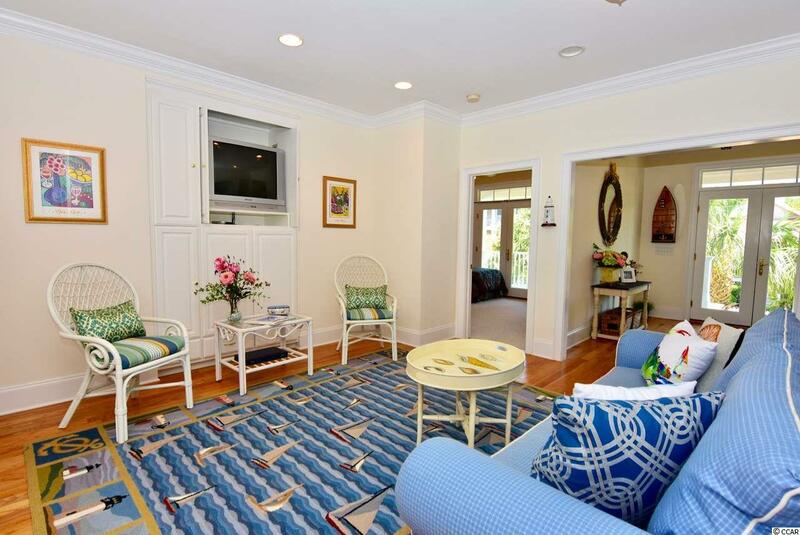 There are four bedrooms on the first level, one on the main floor and the master is upstairs. This inverted floor plan maximizes space and privacy for the discerning owner. 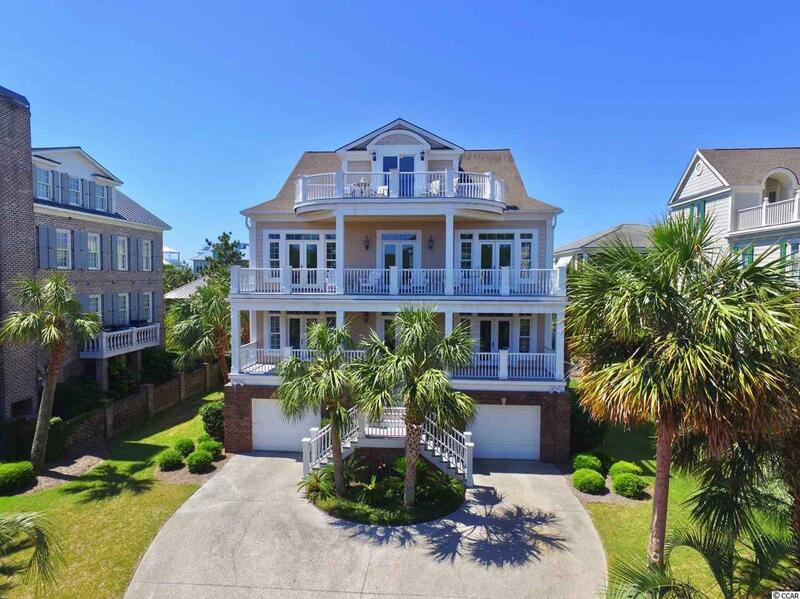 The master has a private porch of its own boasting beautiful ocean views as well as two walk in closets and a bright bathroom. The main level includes a large kitchen with a breakfast bar and dining that opens into the family room, complete with a gas fireplace and wet bar to make entertaining a cinch. There is an additional den on the first floor for guests to enjoy. Access each floor with the ease of the elevator. sit back and appreciate all that this coveted neighborhood has to offer! 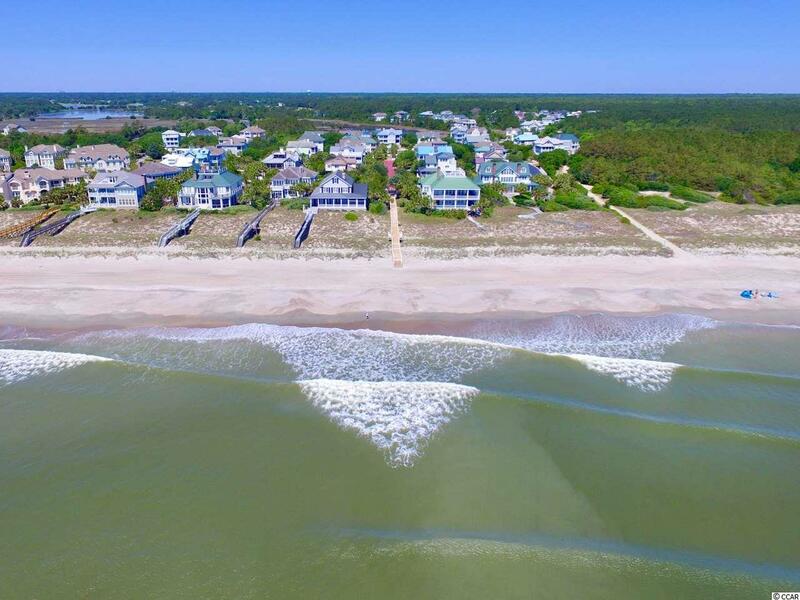 Ocean Parks owners enjoy private oceanfront access with bathrooms and storage closets for your beach toys, 41 Beachwalker is in the prime spot for any beach lover.